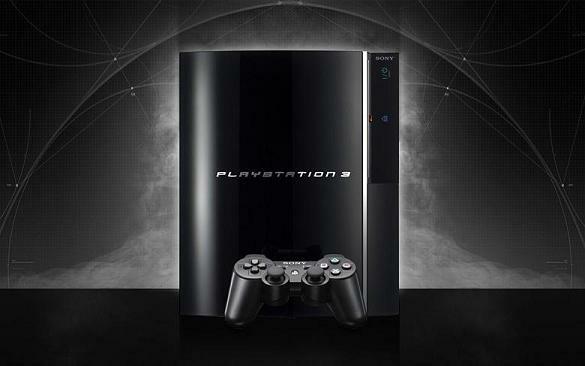 PS3 Firmware 2.4 almost here? Those Internet rumours are at it again, and this time they are concerning what will be included in the next firmware update for the PS3 that will be 2.4. There is also speculation that it may be released in the not too distant future too. This update does seem too good to be true, however if true the rumours at the moment are pointing towards a June 10th release date (Tuesday), which ties in with other rumours saying that the new firmware will be released before Metal Gear Solid 4 is released (June 12th). Please take all this information with a pinch of salt though, and as ever, when we know any more info so will you.